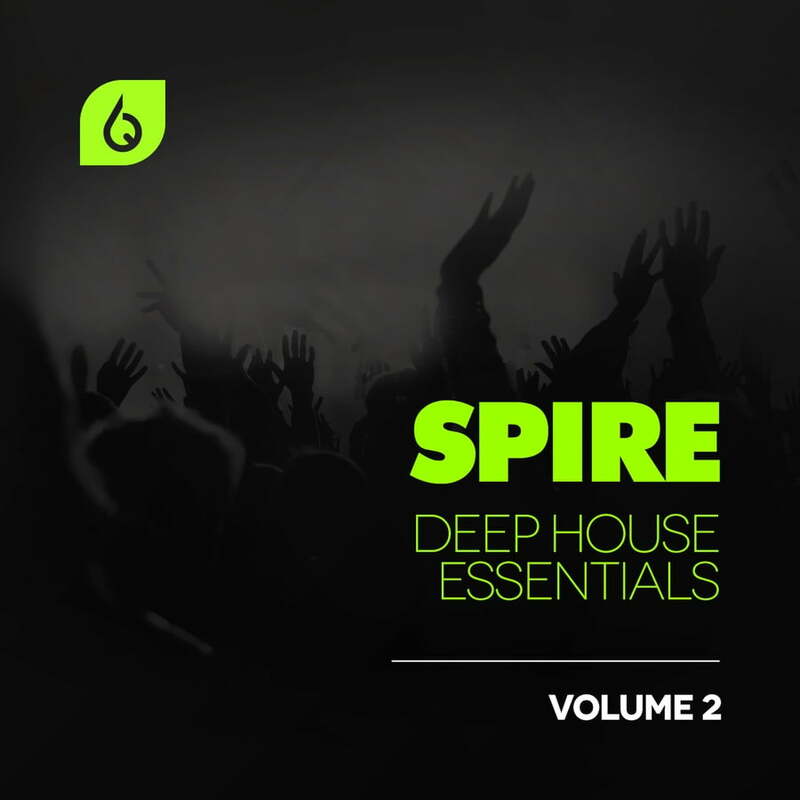 Freshly Squeezed Samples has announced the release of Spire Deep House Essentials Volume 2, a new soundset by Jan Hinke for the Spire synthesizer instrument from Reveal Sound. Produced in collaboration with talented dutch sound designer Jan Hinke, this sound set contains 128 Reveal Sound Spire presets and covers both deep house and future house collectively. The sounds in this pack are modeled from the biggest deep and future house artists in the scene right now. 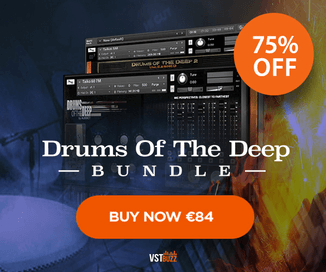 You’ll be able to use presets inspired by artists such as Curbi, Tchami, Pep&Rash, Oliver Heldens, Don Diablo, Kayliox, Chris Lake, Mr. Belt & Wezol, and many others. 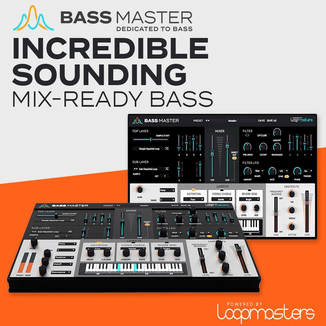 Includes 33 bass, 10 chord, 13 fx, 9 keys, 22 lead, 13 pad, 13 pluck, 6 seq, 9 synth. Wet and dry soundbank variants included. The soundset is available for purchase for £32 GBP. The pack is also included in the newly released Spire Deep House Essentials Bundle, for the reduced price of £34 GBP.